Welcome to the fair grounds! The Poinsett County Fair has celebrated our county’s agriculture heritage, community values, and family-focus for 139 years. 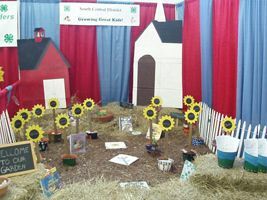 The 2018 fair, themed “SEW IT - GROW IT - SHOW IT” is set for August 14th -18th and promises to provide exciting, family entertainment for hundreds of residents from across Poinsett County and the surrounding areas. New activities, contests, and exhibits, along with exciting musical entertainment, will highlight this year’s event. 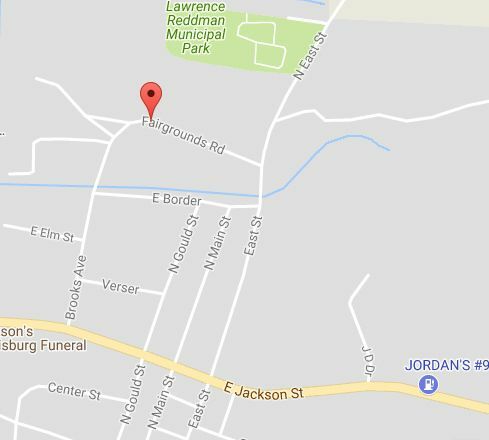 Pack up the family and come visit the Poinsett County Fair. Armbands can be purchased for $15.00 at Circle K in Harrisburg until 6:00 p.m. on Thursday, August 16th . 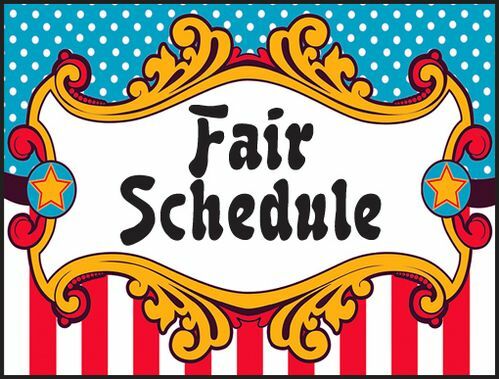 After 6:00 p.m. armbands must be purchased at the fair at a cost of $20.00. 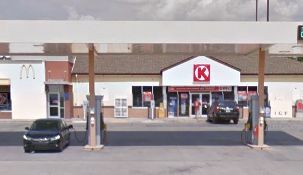 Circle K at 600 N. Illinois St. (Hwy 1), in Harrisburg. 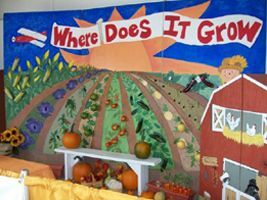 Civic or non-profit organizations, Extension Homemakers, 4-H Clubs, FCCLA and FFA Chapters, schools, school groups and other organized youth or adult clubs are invited to display an unmanned, educational exhibit. There is no cost for the exhibit but reservation must be made no later than Wednesday, August 8th by contacting the Poinsett County Extension Office at 870-578-4490, by emailing ppugh@uaex.edu, or by completing the online form. The Poinsett County Agricultural Fair will be hosting the 3rd Annual Tiny Rides Race and Little Rides Race on Saturday August 18th at the Poinsett County Fair Grounds for two age divisions: ages 2 & 3 year olds and 4, 5 & 6 year olds. This will be fun for the whole family. Bring your lawn chairs and enjoy the races! Registration will begin at 5:00 pm and the first race will begin at 6:00 pm! Thursday, August 16, 2018 11:00 a.m. to 1:00 p.m.
WEDNESDAY AUGUST 15, 2018 at 6:00 p.m. 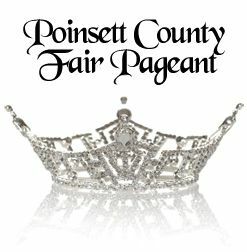 The Poinsett County Fair is a way to bring together families and individuals from each of our county’s unique communities. This year 3 Trees Cowboy Church will be leading the Community Gospel Singing. You won't want to miss this very special event. 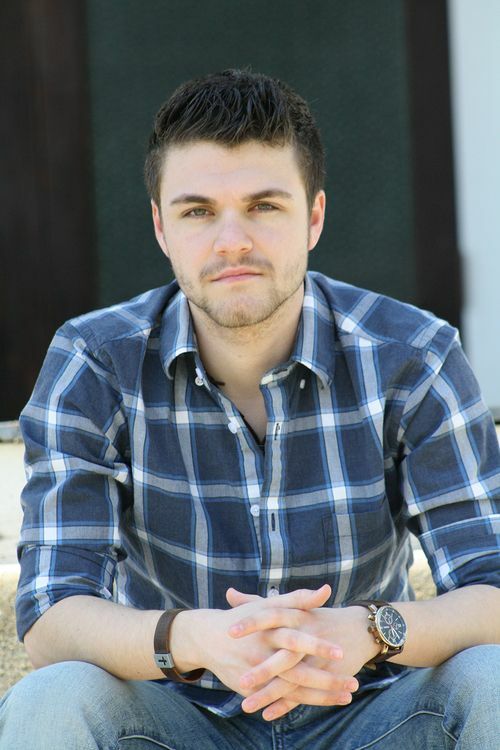 SATURDAY AUGUST 18, 2018 at 7:30 p.m.
Cory Jackson is from Jonesboro, AR, and recently won the 2018 Arkansas Country Music Association (ACMA) Country Music Artist of the Year. He’s been busy playing all over the Mid-South Region this summer and is returning to the Poinsett County Fair this year. Triple Nickel is a band from Northeast Arkansas that plays a mix of country and classic rock tunes. 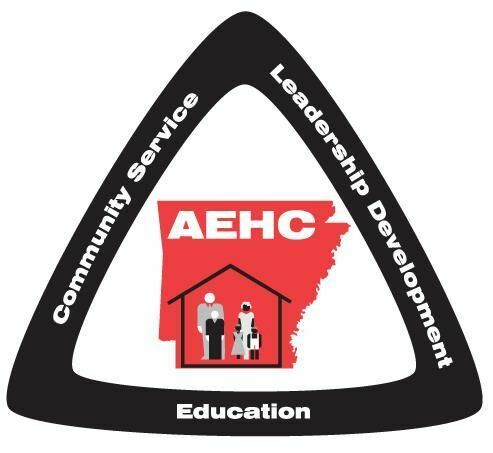 The members are all seasoned musicians from around the northeast Arkansas area, and features the 1st District U.S. Congressman, Rick Crawford on rhythm guitar and lead vocals. The band consists of Steve Goins on lead guitar and vocals, from Paragould, AR; Dana Johnson on piano and vocals, from Lafe, AR; Barry Joiner on rhythm guitar, from Paragould, AR; Gary Cremeens on bass guitar and vocals, from Paragould, AR; and Kevin King on drums, from Paragould, AR.